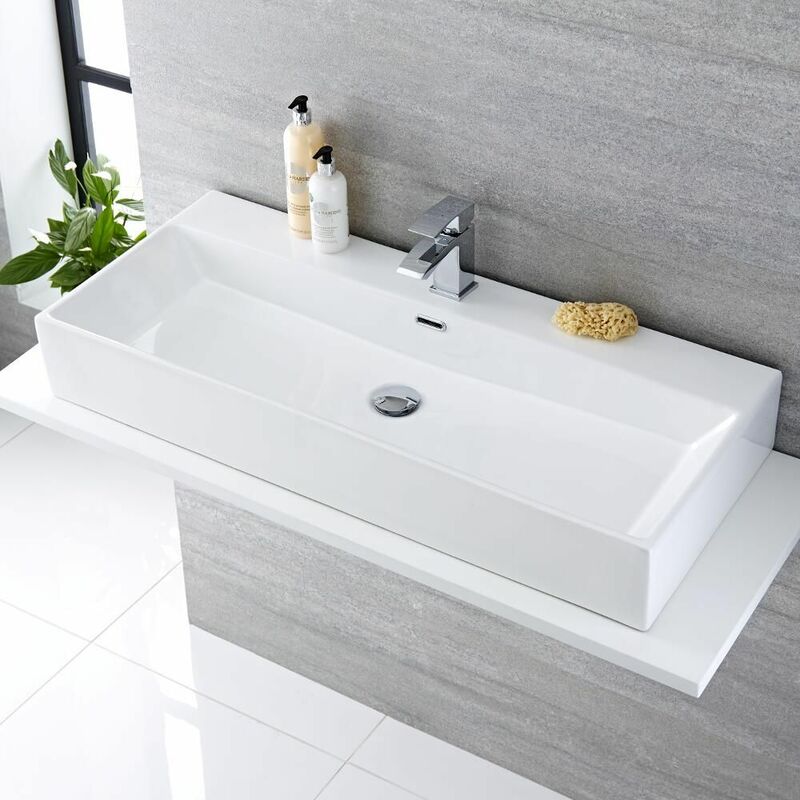 Smarten up your bathroom or en-suite with the modern and stylish Milano Elswick 1010mm x 425mm rectangular countertop basin. 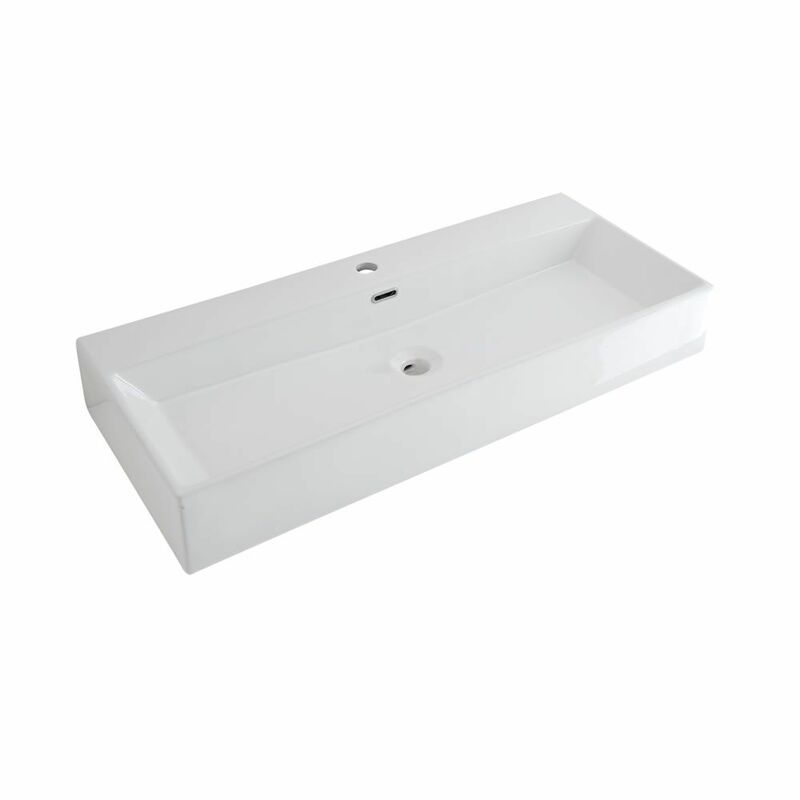 Incorporating a durable white glaze finish that’s easy to clean, this countertop basin is manufactured from premium quality ceramic in a sleek, contemporary design. 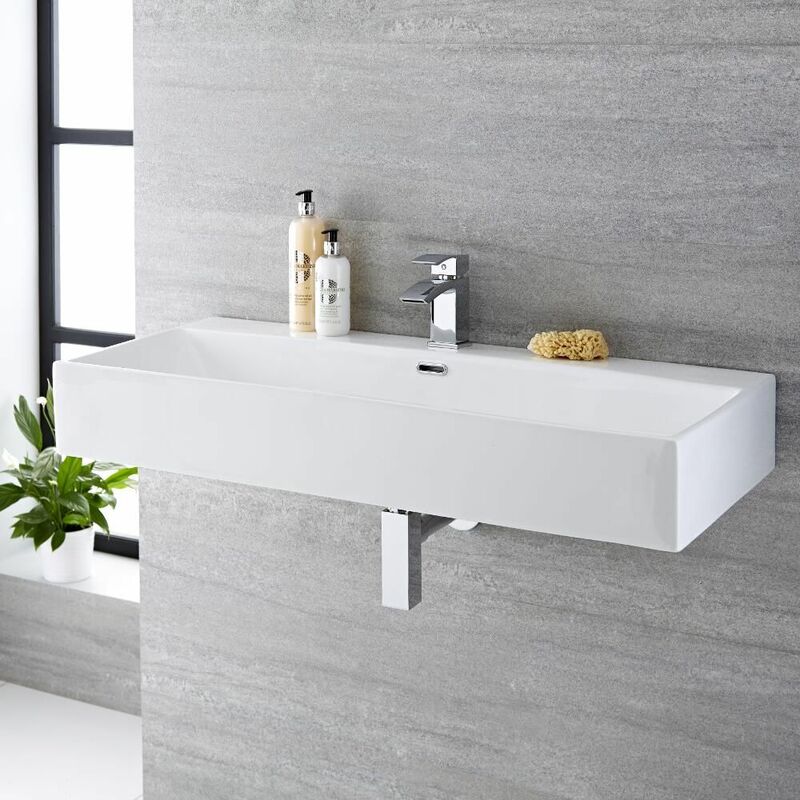 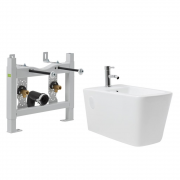 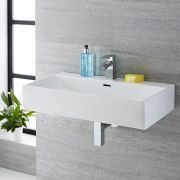 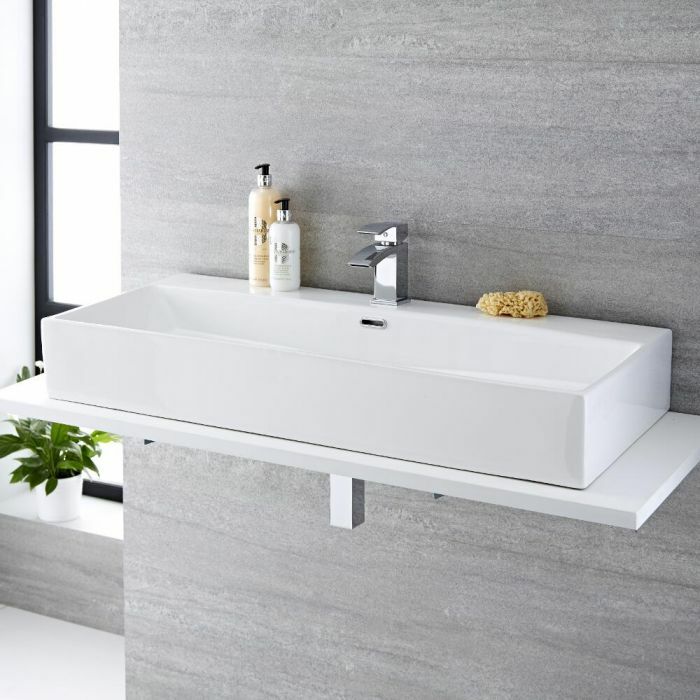 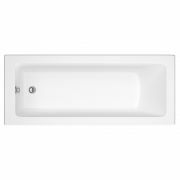 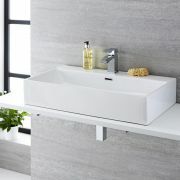 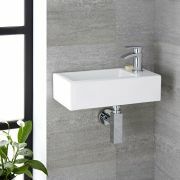 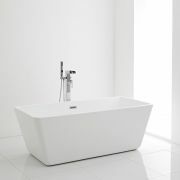 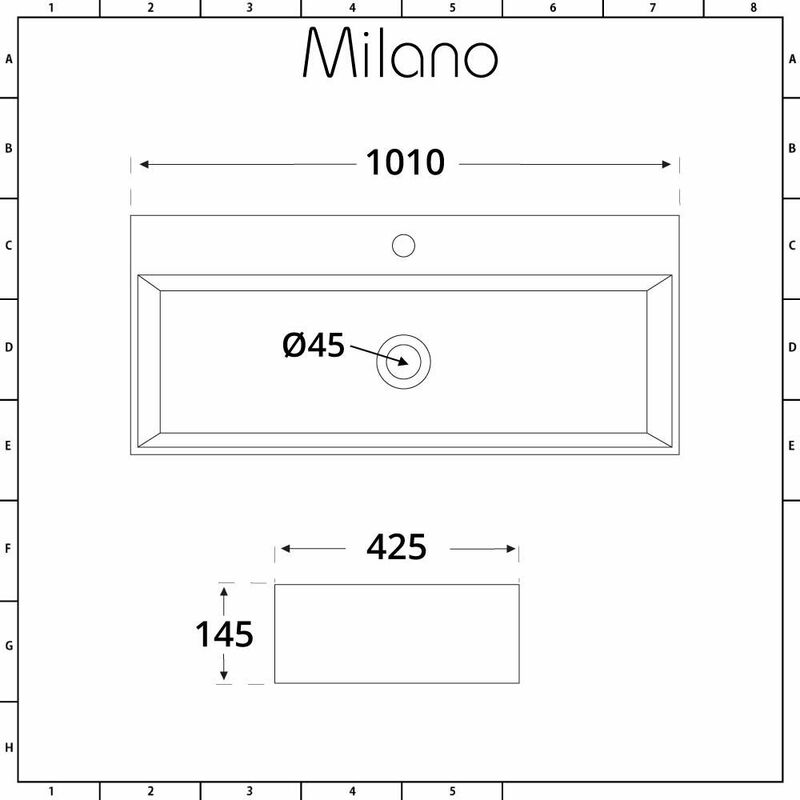 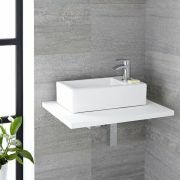 The basin is suitable for installation on a worktop or vanity unit or can be wall mounted if floor space is a factor. 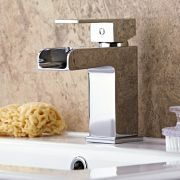 It features a single tap-hole, making it perfect for use with any mono basin tap from our range.